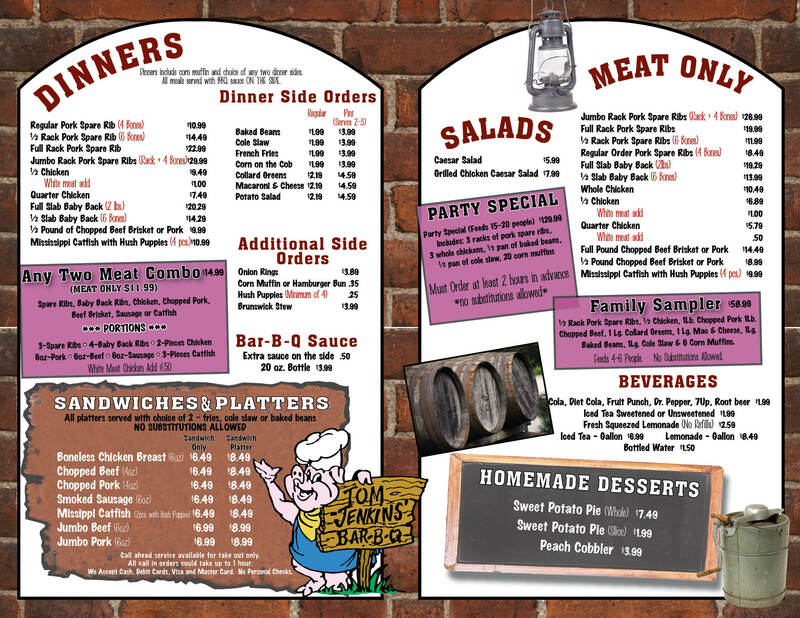 Tom Jenkins Barbeque » Bit ’bout us! All ’bout you. Home / Bit ’bout us! All ’bout you. We have experienced the cell phone spy software sector for more than five-years up to now. We have analyzed all the attainable instruments and software programs in-deepness. If you wish to end up a specialist in the field of cellphone/smart phone spying, there is absolutely no far better position to search for instant remedies like mobile spy we have formulate their list with the premier cellular phone software programs according to the results of 2015-2016 functioning yrs. The key to a successful partnership is compatability. Harry Harrell and Gary Torrence are two of a kind in that both acknowledge their success as a blessing from God. Having met in college, these two fraternity brothers have maintained a friendship spaning three decades. Both attended Florida A&M University and share a like passion for God, family and success. It was as a result of their friendship that Tom Jenkins BBQ Sauce was created. Family gatherings led to the creation of a home made sauce that soon writing papers became the most popular dish on the table. Through their friendship, they are able to trust each other’s abilities to make the partnership work. Working weekends for six years out of a food trailer is a testimony to their dedication. 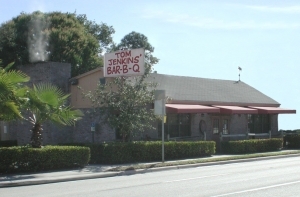 In their seventh year of operation, they purchased a building across the street from their trailer and opened Tom Jenkins BBQ Restaurant and the rest as they say, is history. Together, they are currently marketing their sauces, Original and Country Gold, to local grocery chains. Before your next cook-out, ask your grocer for Tom Jenkings BBQ Sauce, it’s sure to be A TASTE You’ll Never Forget.